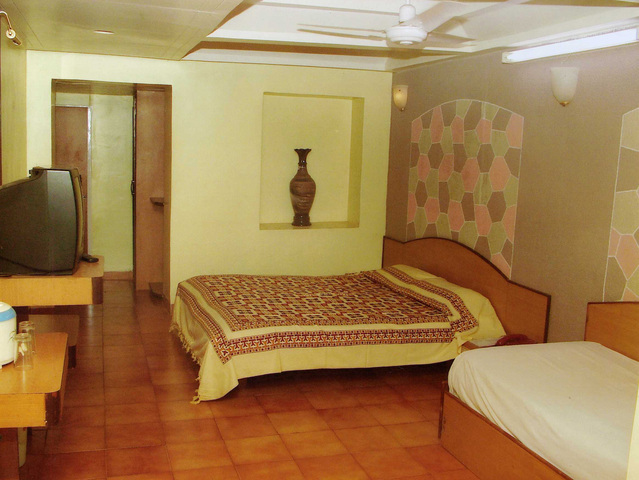 Ajmera group institutes its courtesy arm Adamo, derived from a Latin word which means ‘to fall in love with’ in the realm of hospitality. 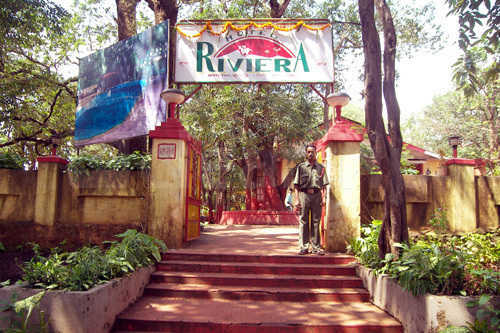 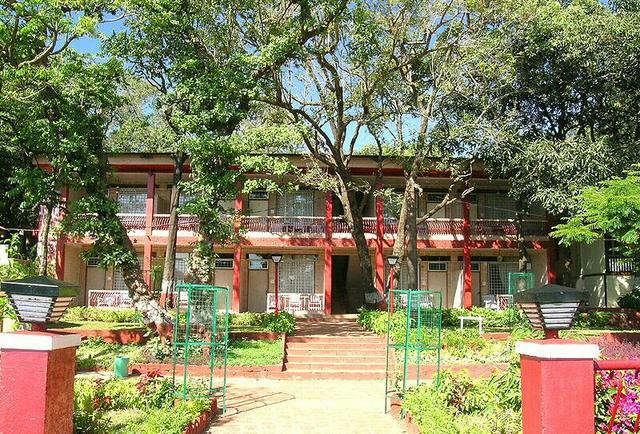 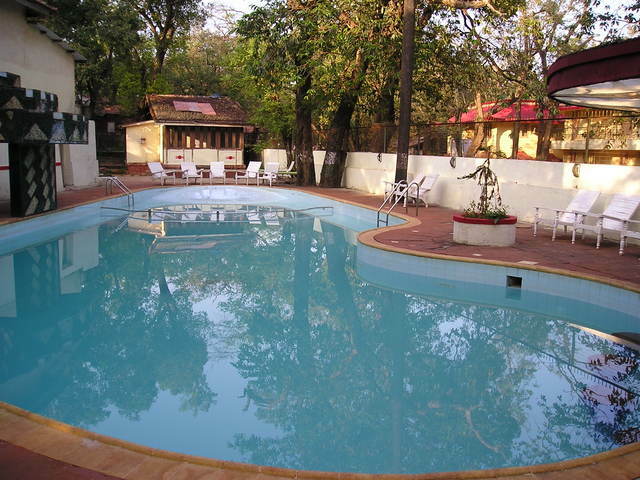 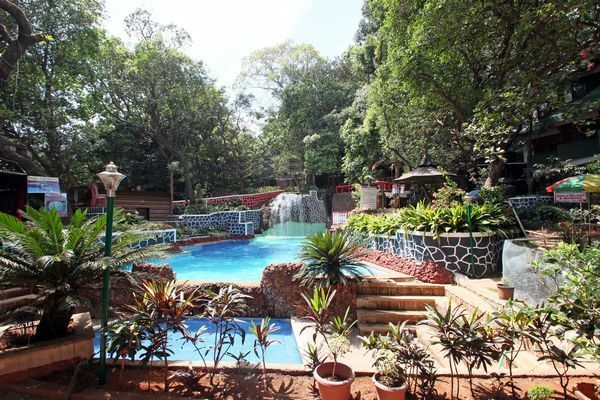 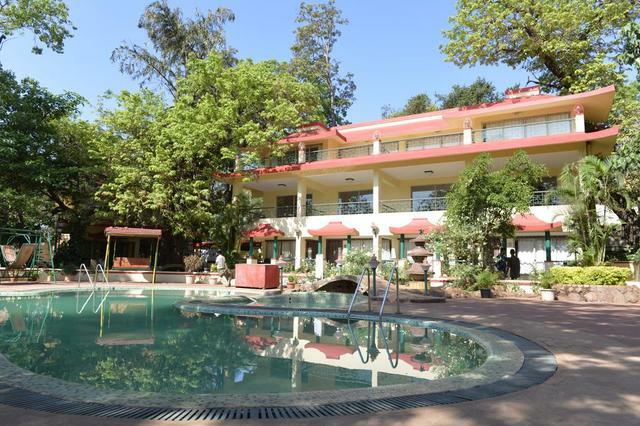 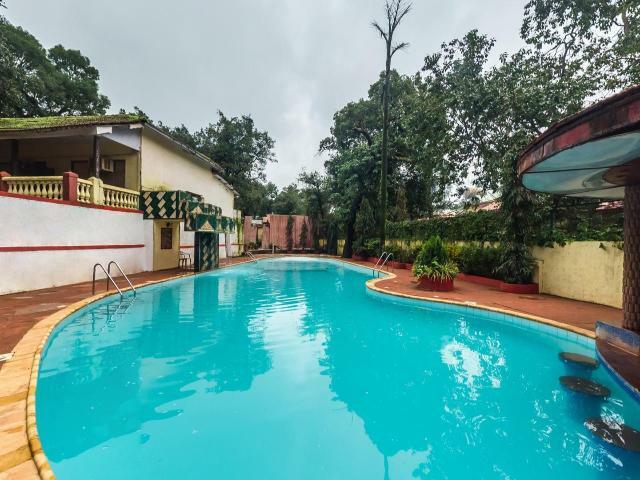 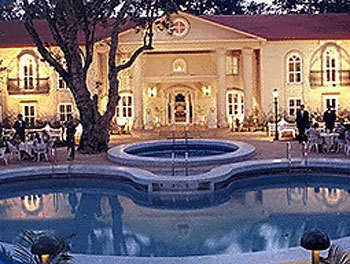 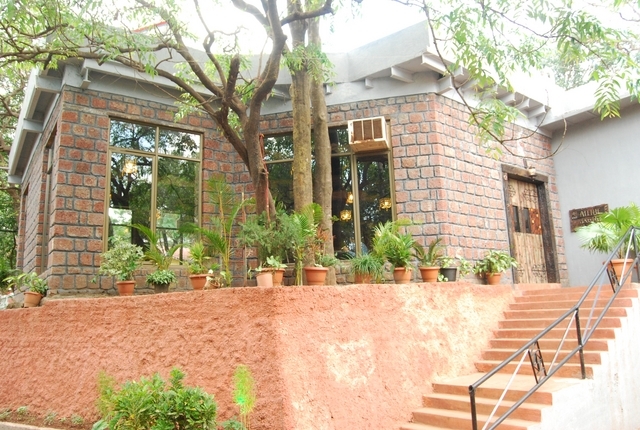 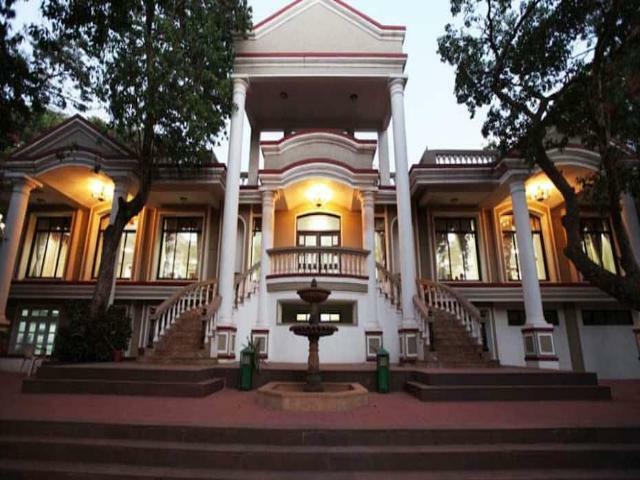 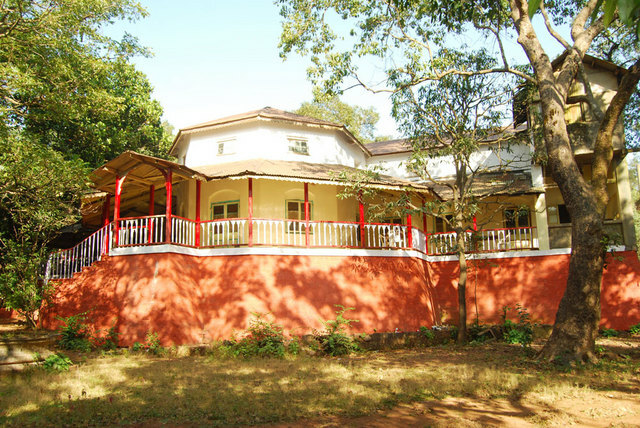 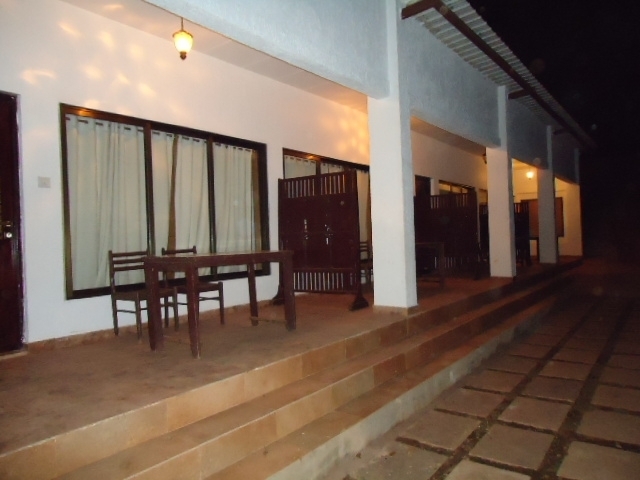 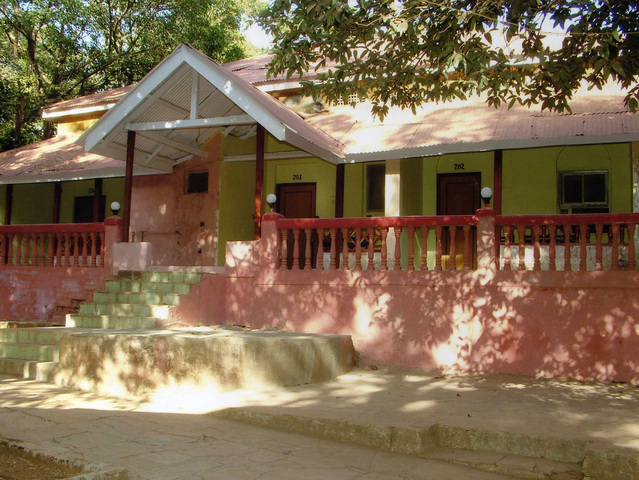 Located in the serene hill station of Matheran, Adamo The Village is an ideal place for leisure travellers. 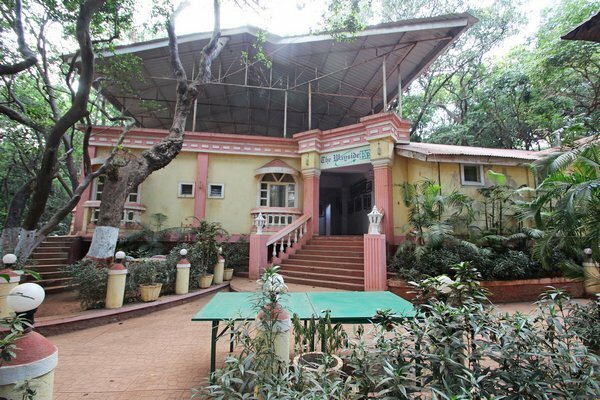 It is 66 km away from the Nerul Road Bus Stand and it gives a number of viewing points at the hilltop. 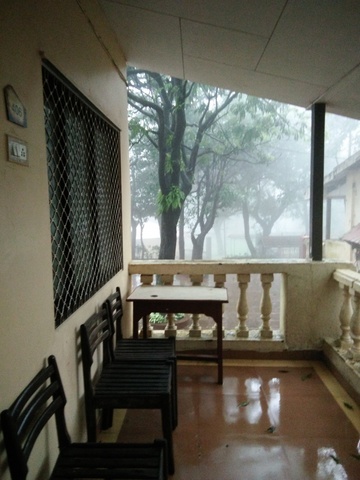 Khandala Point is 600 m from it and Mount Barry is 4.5 km away. 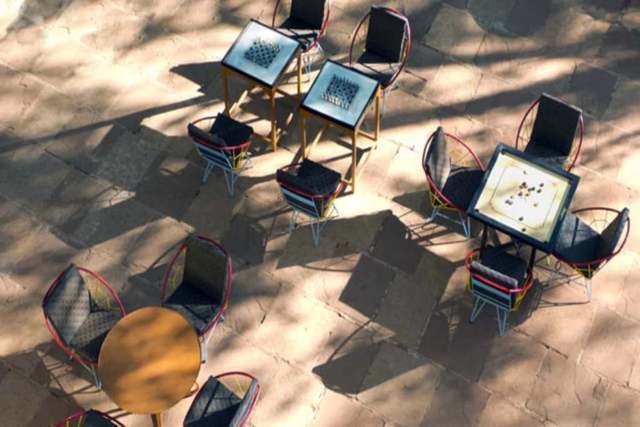 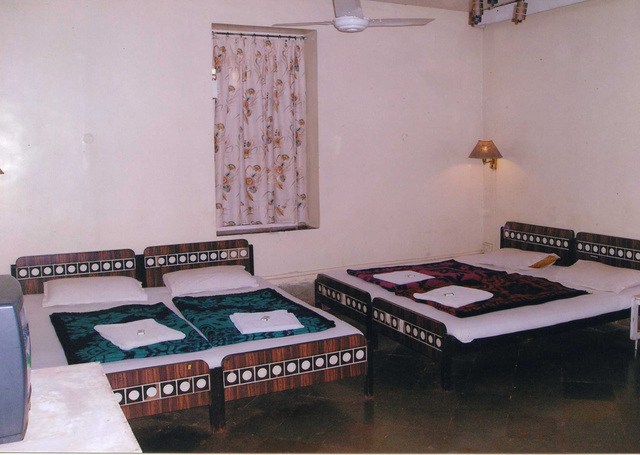 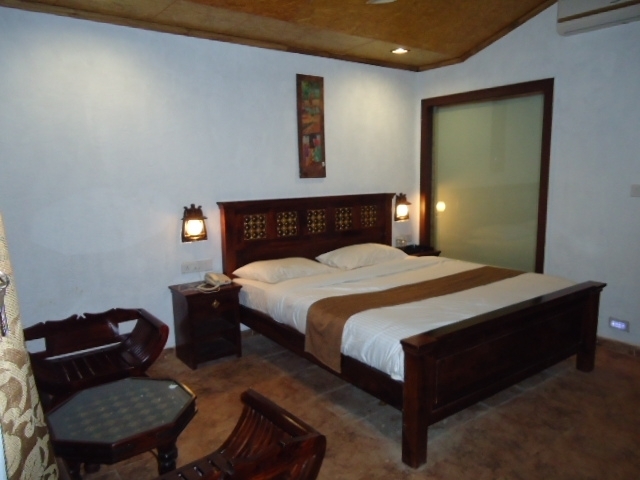 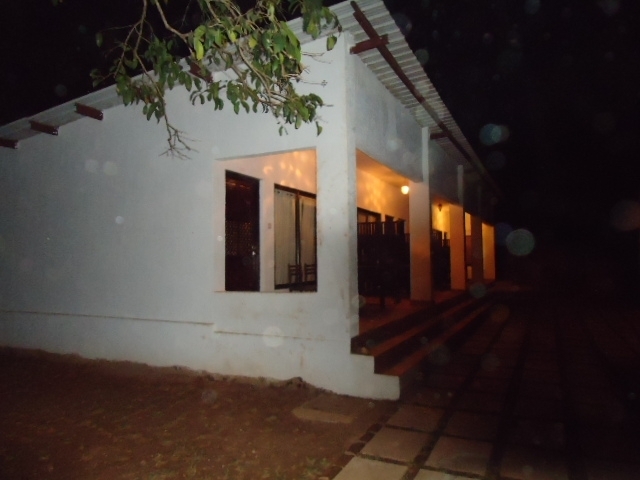 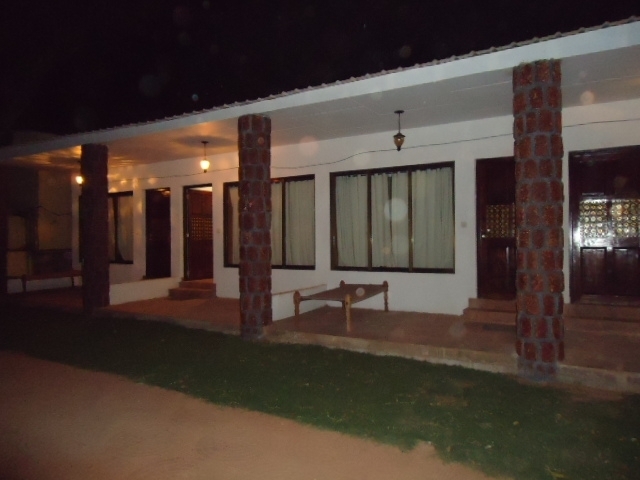 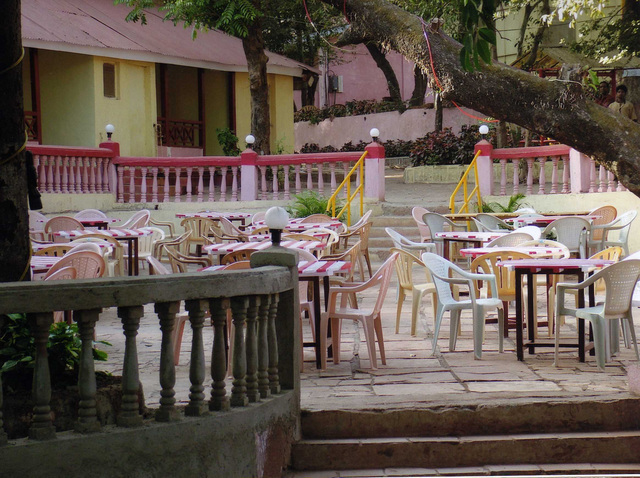 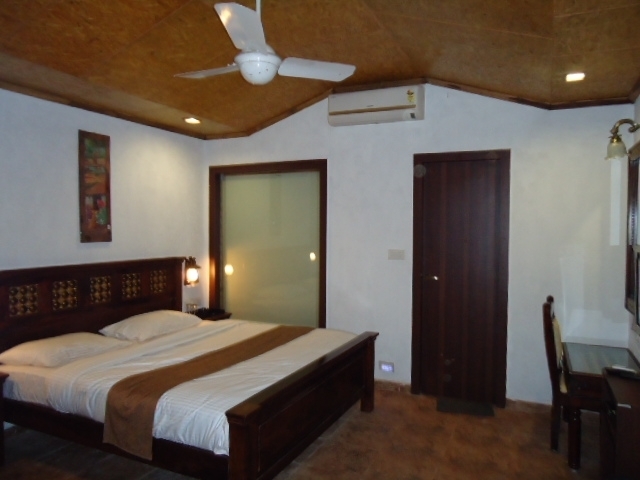 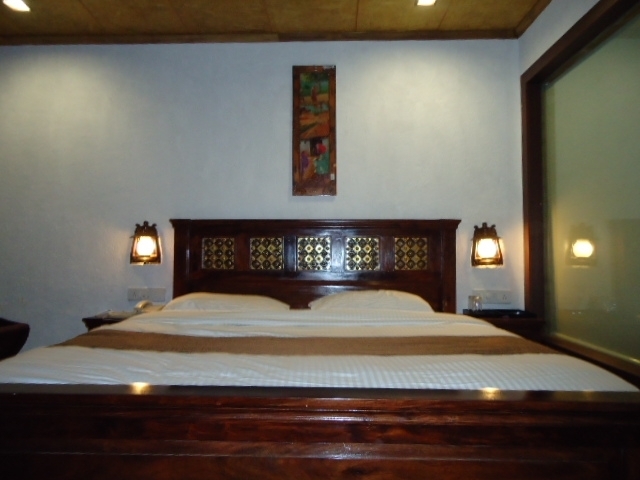 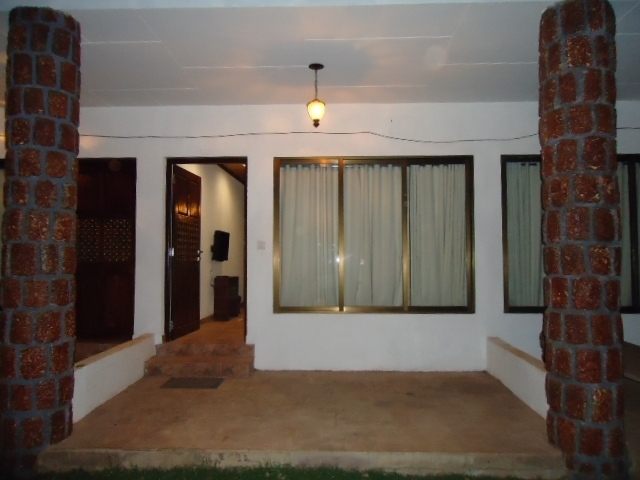 The hotel is an economic one that offers sophisticated and polished rooms to its guests. 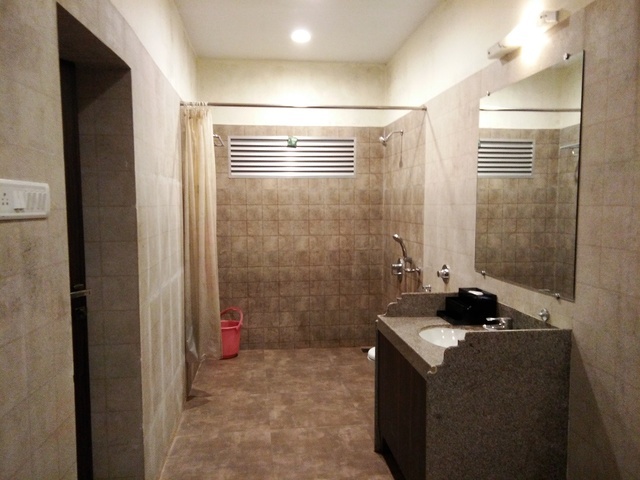 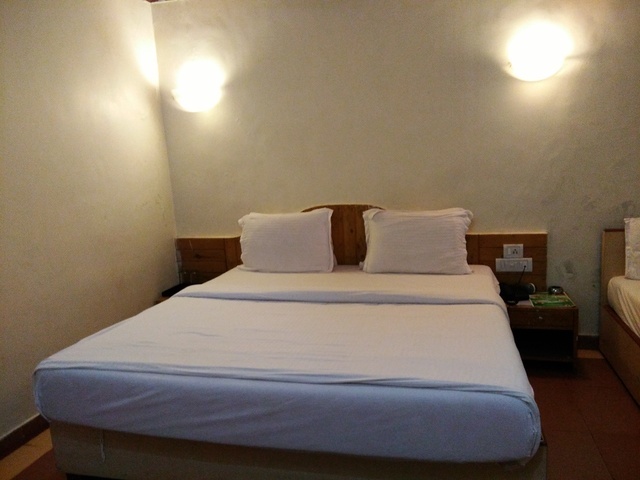 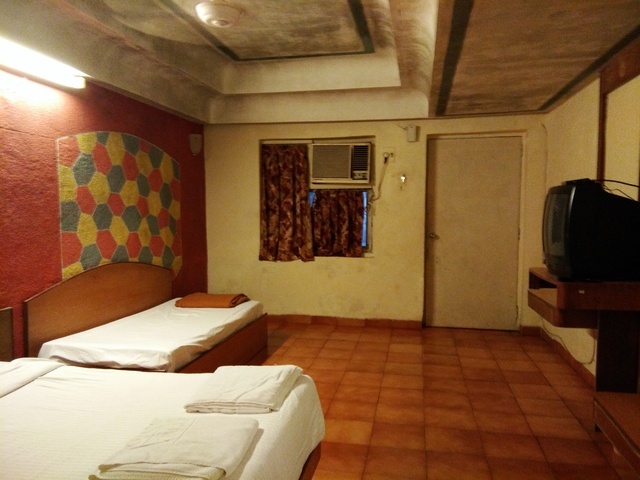 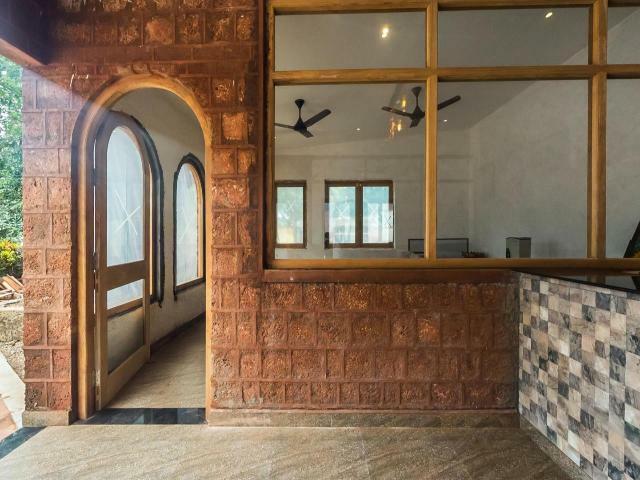 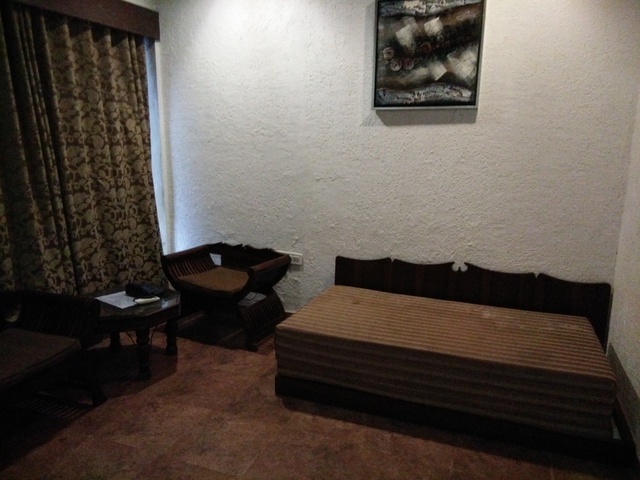 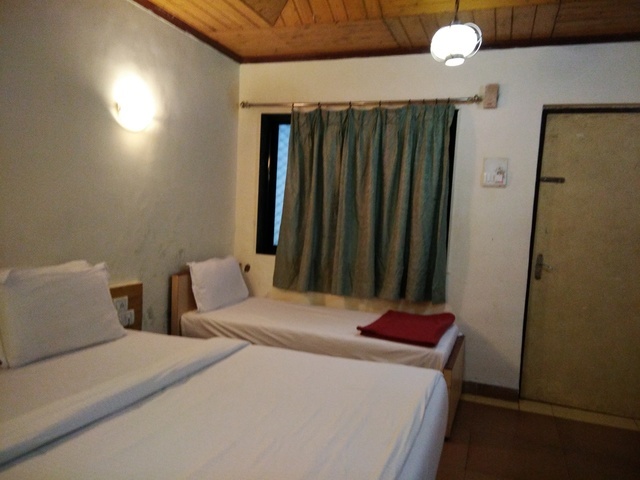 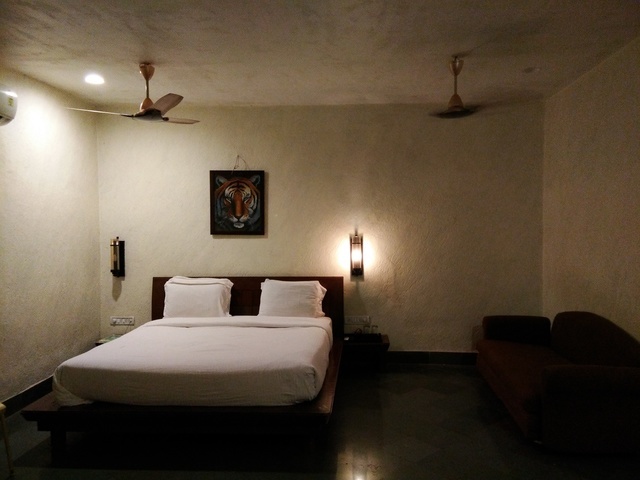 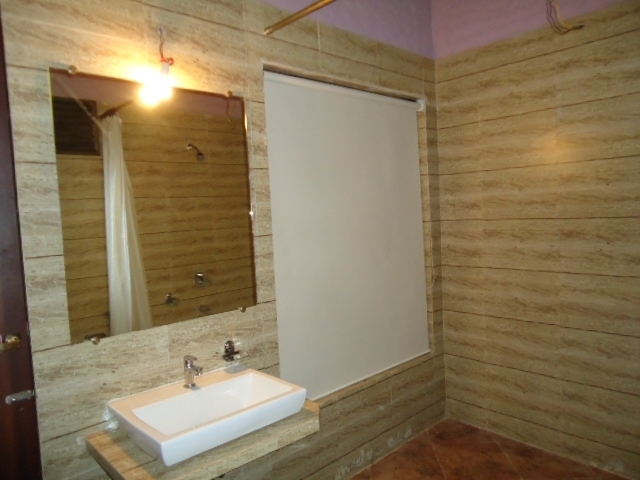 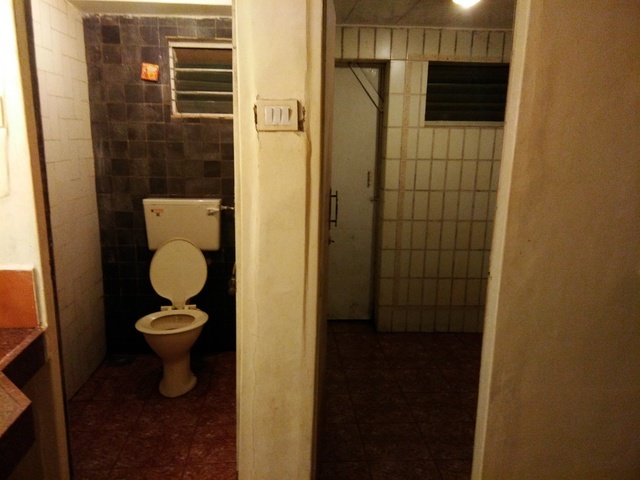 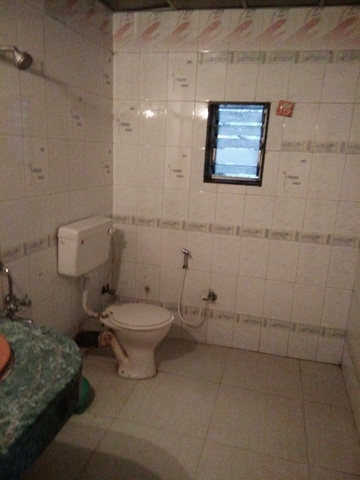 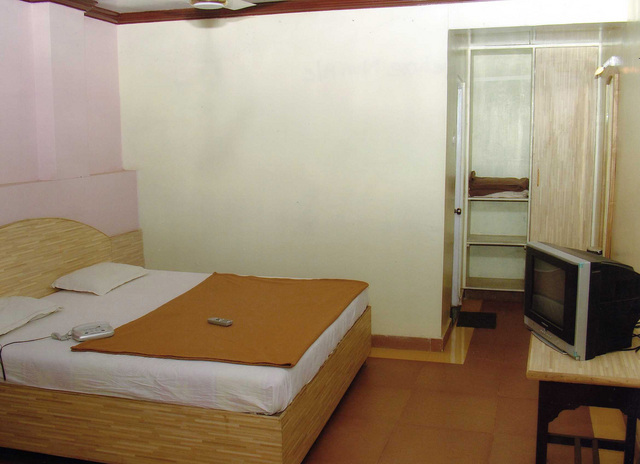 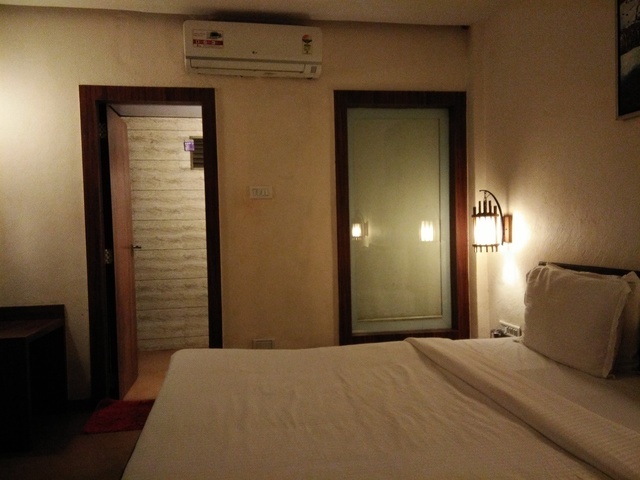 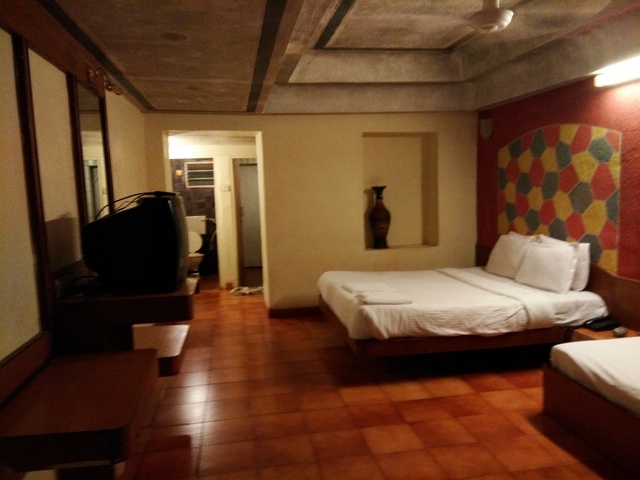 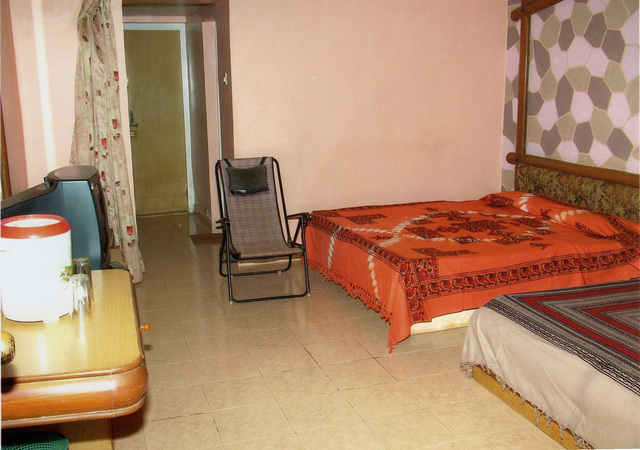 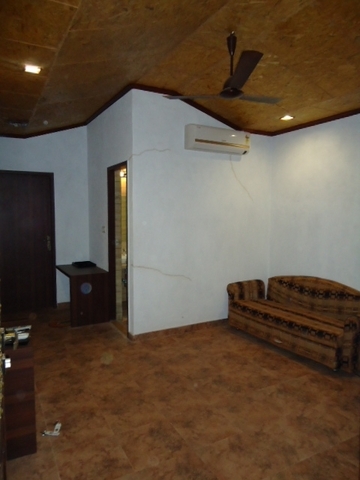 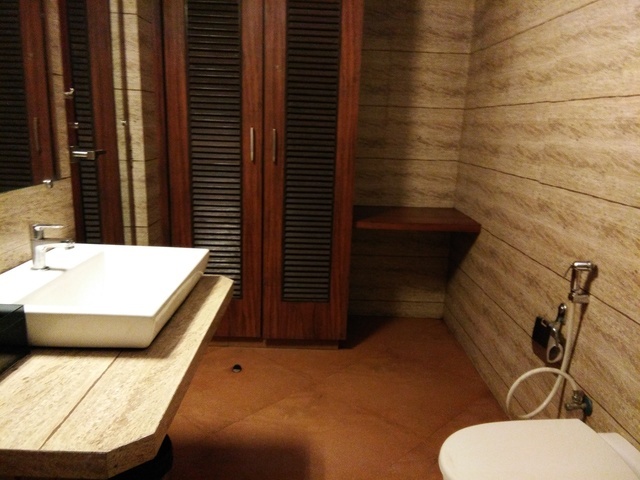 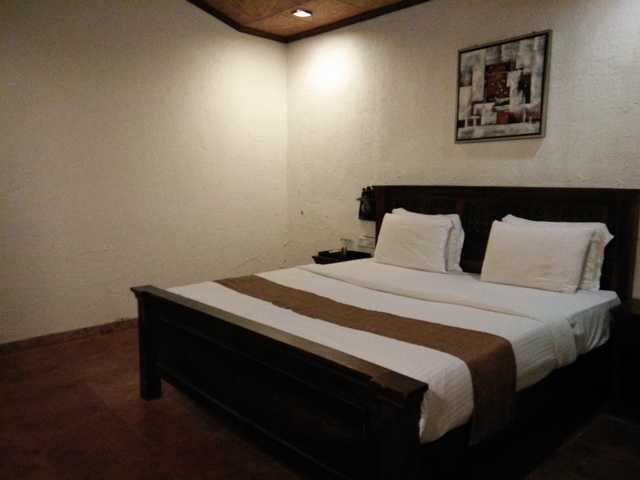 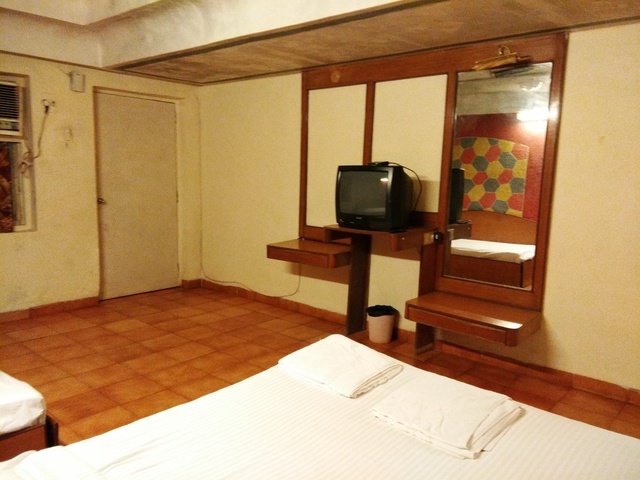 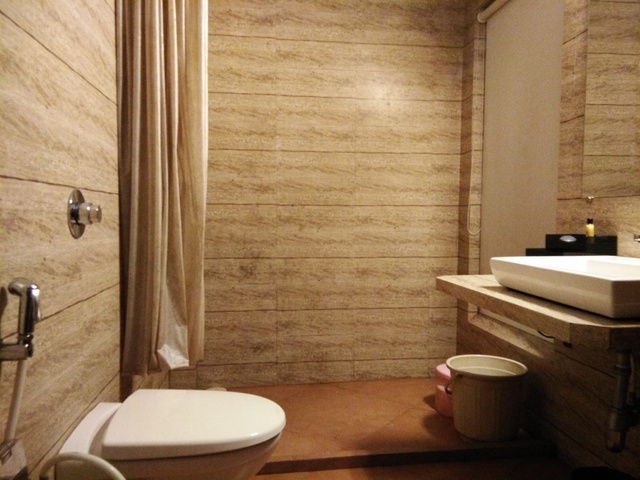 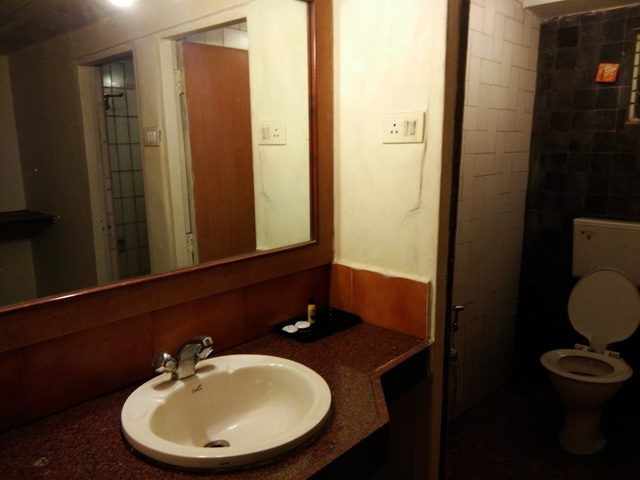 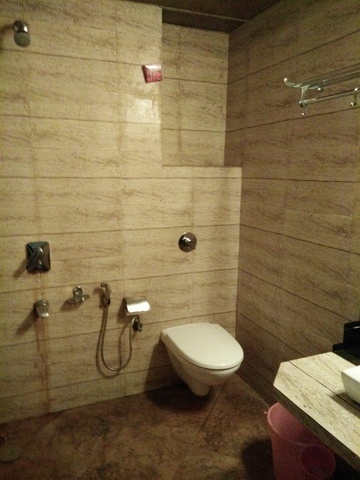 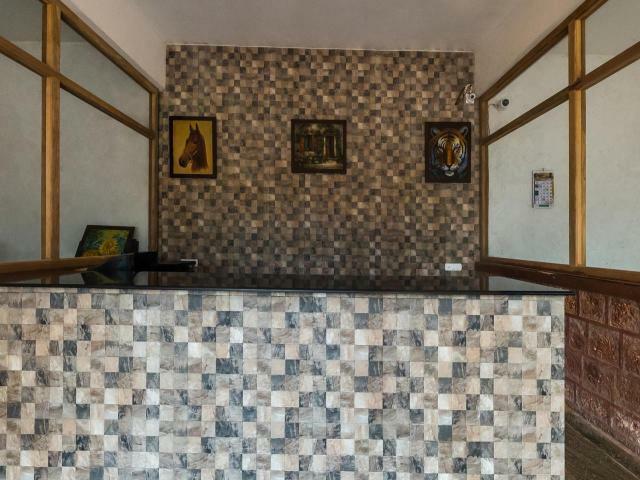 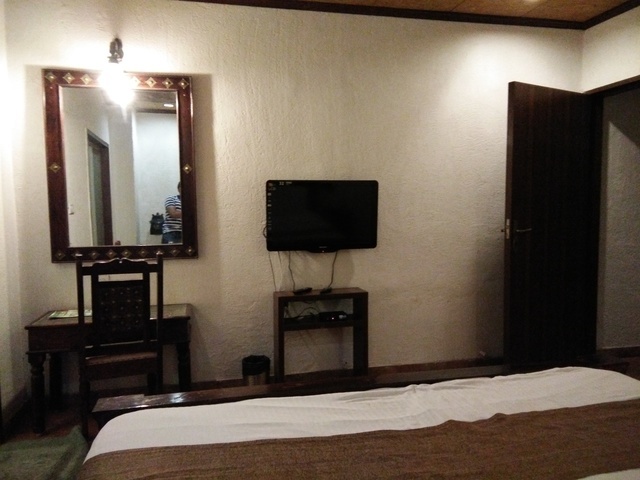 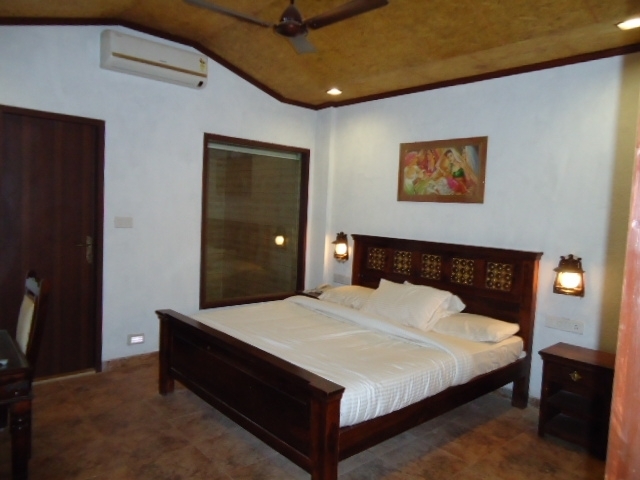 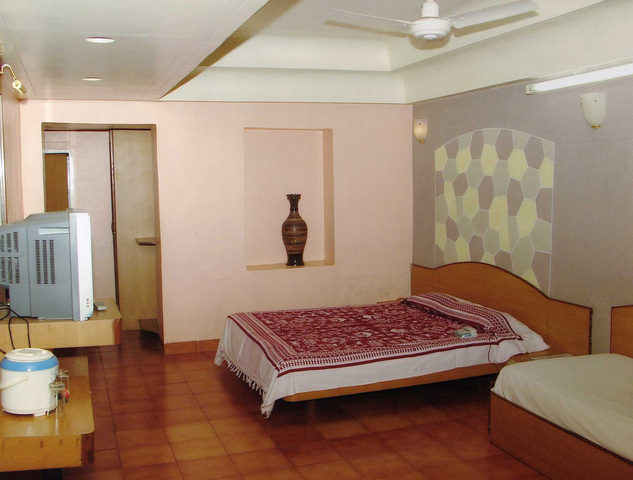 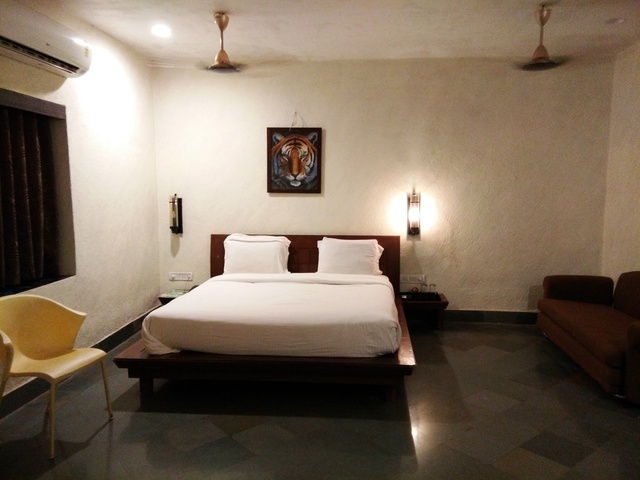 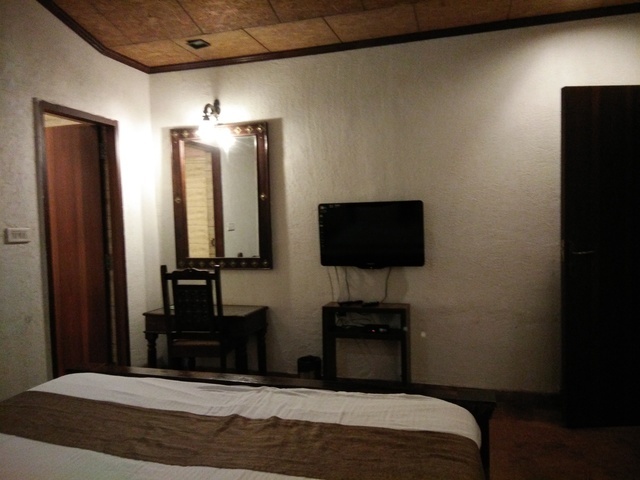 These well-furnished rooms with unique interiors are equipped with lots of amenities such as free Wi-Fi, television, newspapers and many others. 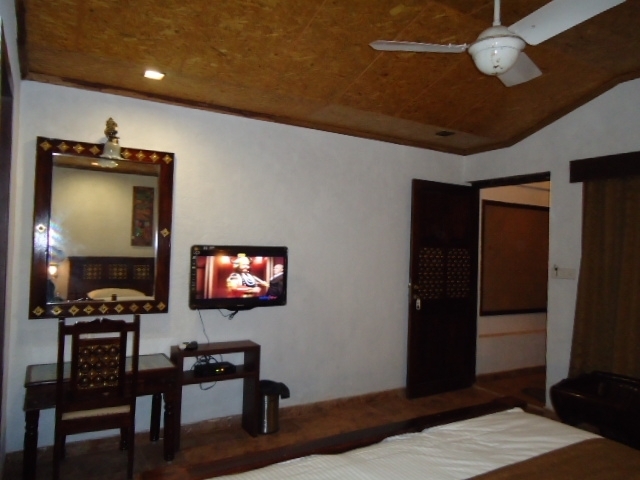 The hotel also offers pranayama, yoga and meditation sessions to its guests. 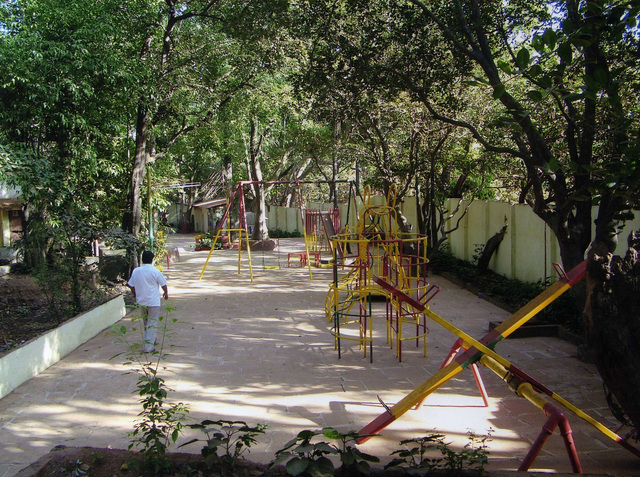 Other facilities include a skating rink, health club, horse riding and other outdoor activities. 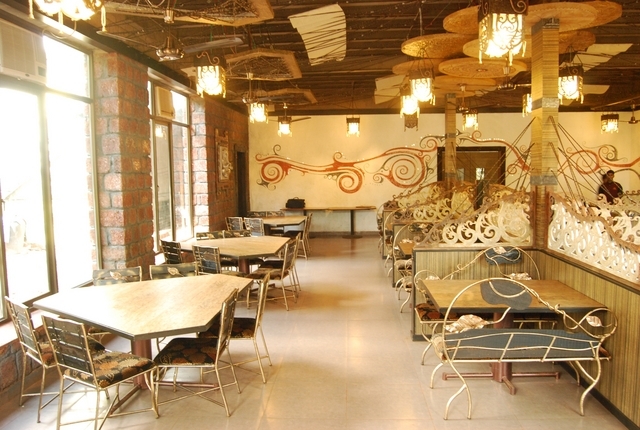 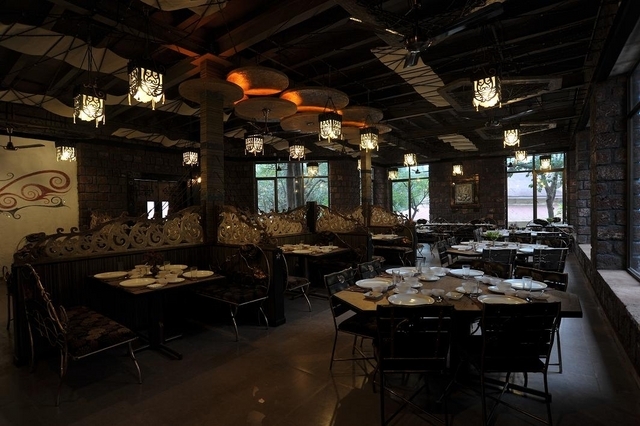 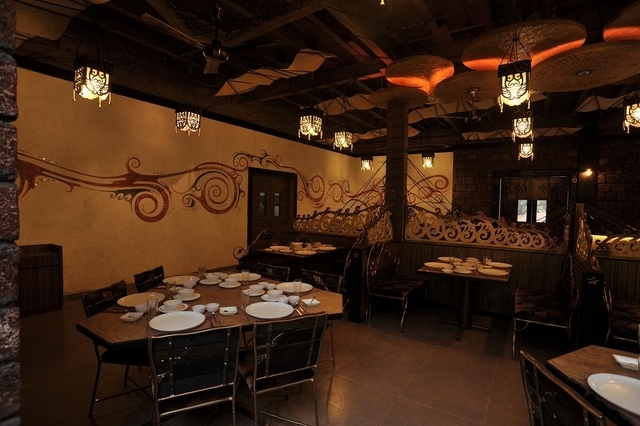 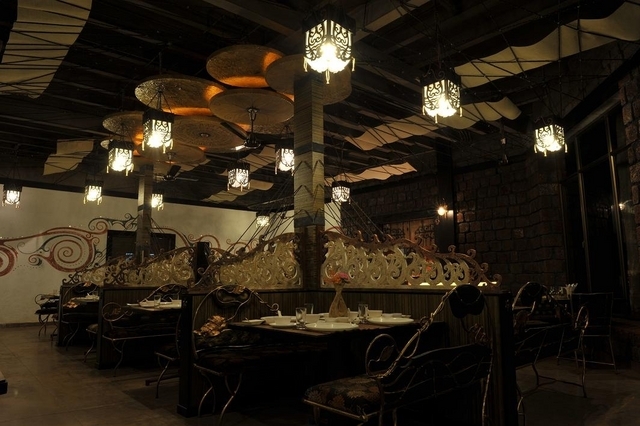 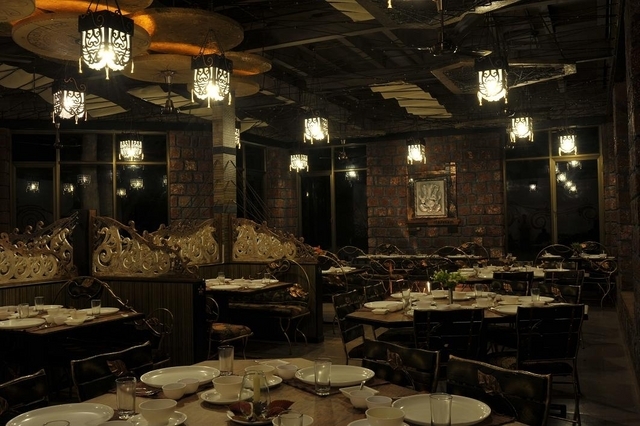 Guests can enjoy delicious food at Atithi Devo Bhava, the in-house restaurant, which serves vegetarian and non-vegetarian dishes.